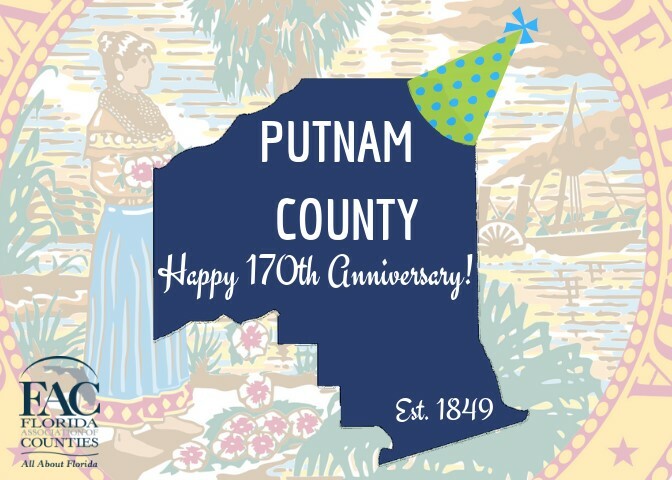 Happy 170th Birthday to Putnam County! Founded on January 18th, 1849 as Florida's 28th County. Water Billing Payments Now Online! 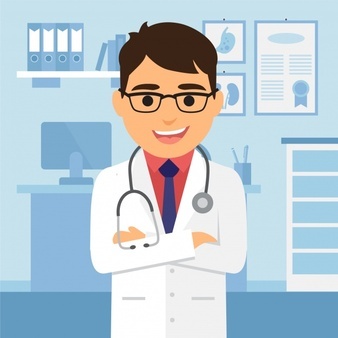 Click here to learn more about how this wonderful program can help you! #LiveWellPutnam Striving toward Healthier Citizens Congratulations to Putnam County, for being one of 45 communities in the State of Florida to receive the 2018 Healthy Weight Community Champions Recognition Program Award. This recognition is a result of incorporating policies in to the community policymaking to increase physical activity and improve nutrition in the community.